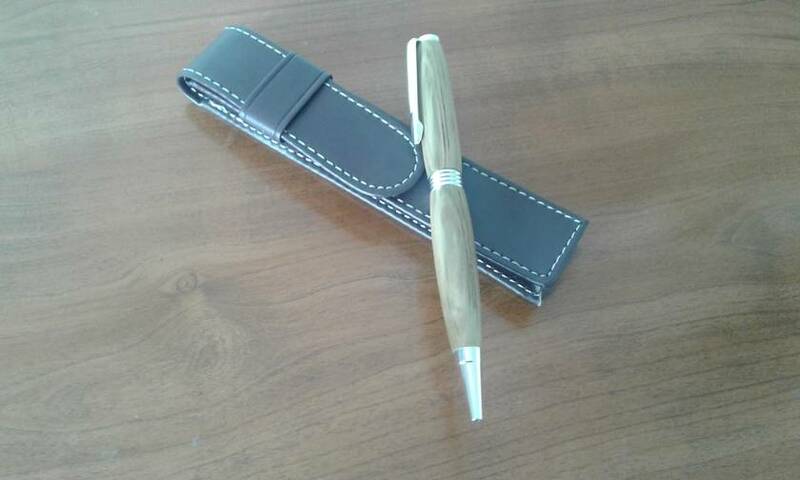 Unique hand turned Streamline Ballpoint Pen in NZ Kahikatea with Gold plated fittings. Each pen is crafted with the utmost attention to detail and finished to perfection. 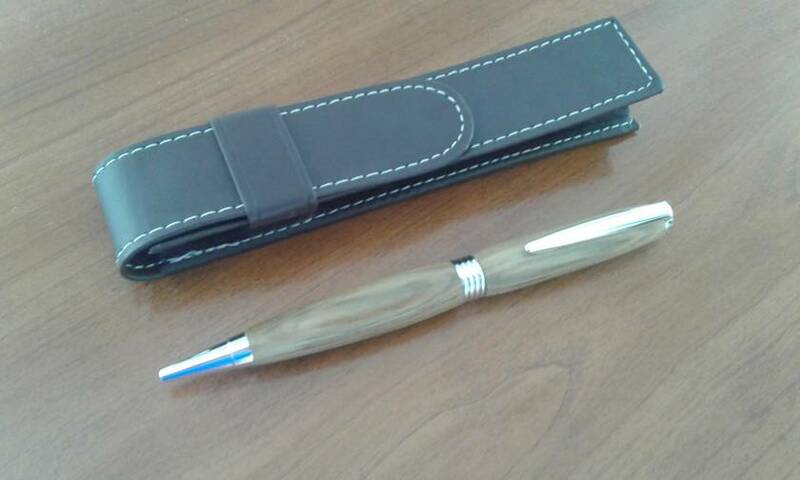 The pen comes with a Leatherette Wallet making a perfect gift. The creamy-white wood of kahikatea is light and easily worked and often has lovely patterns. It is straight grained with a fine even texture.